SYF is excited to present to you this year a plethora of on the land experiences from yoga hikes to sound healings, from botanical tours to energy medicine, from vortex hikes to ceremonies… Our partnership with the Sedona Metaphysical Spiritual Association opens up doors to an aspect of what makes Sedona super special – the healers that gather here. There will be a significant number of these experiences available on the schedule at SYF2019 – but we are limited by Forest Service rules so be sure to get your ticket early if you would like to pre-register! They will fill up! We encourage you also to book sessions with these hike leaders before and after the event, with friends and family. We will be adding more information soon. Enjoy. Mobility & Fitness Level: All participants must be capable of hiking 2-3 miles on uneven surfaces as well as navigate various gradients of terrain without the assistance of a walking aid or third party. Each participant must maintain a current health level that is conducive to hiking at 4000 + elevation without preexisting health conditions that could jeopardize the safety of self or others. 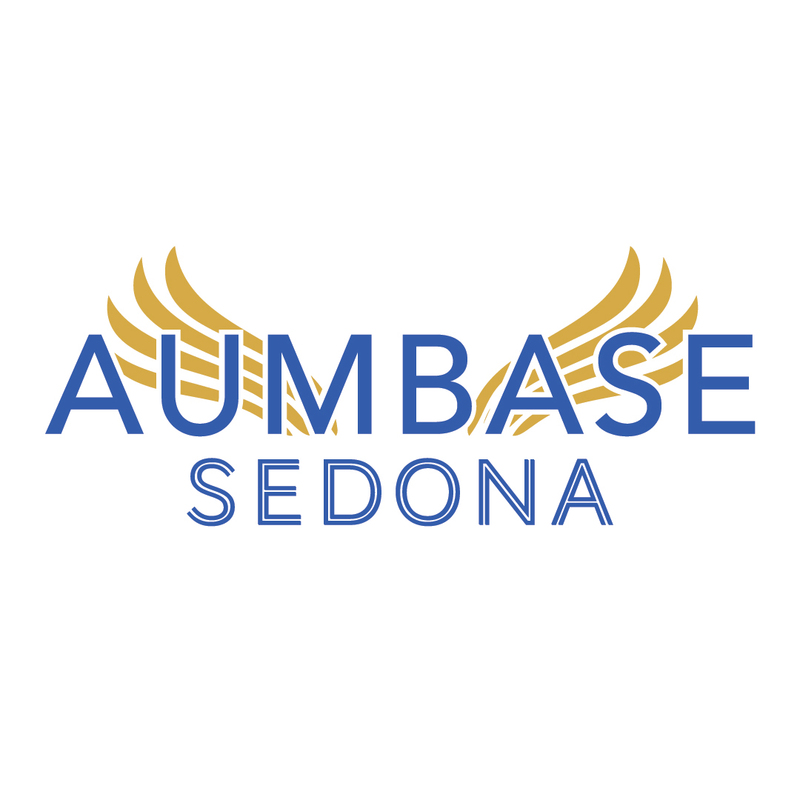 “To form a unified association that is the heart and soul of Sedona’s metaphysical and spiritual business community. SMSA business members are qualified professionals that you can trust. Sedona is a spectacular and powerful place. We recognize that visitors to our beautiful community deserve a life-changing experience. Book your sessions and personalized adventures with Sedona Metaphysical Spiritual Association members and you will treasure memories of a journey not found anywhere else in the world. 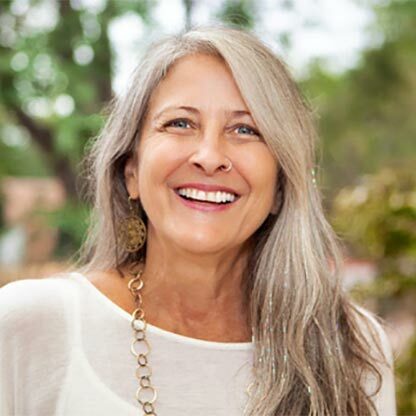 Carrie is a life long spiritual seeker who has been the path of a Shamanic Lightworker for more than 35 years. Being a natural born extra-sensory, Carries intuitive nature drew her to exploring the spiritual dimensions of life starting before the age of 10. By 10 she was learning astrology and she started training in meditation at age 14. By age 18 she was working as an intuitive and integrative healing practitioner. Her path led her to Hatha yoga at age 24 which she practiced for 6 years before doing her first yoga teacher training in 2000. Flash forward to 2018-19, Carrie has had a life long career as a shamanic lightworker, psychic reader, spiritual guide, teacher, coach, healer and mentor who teaches yoga as a path to spiritual liberation. She is a certified Yoga instructor with yoga alliance and a certified Yoga Alliance Continuing Education provided. She’s a long time resident of Sedona, AZ where she teaches weekly classes and specialty workshops. 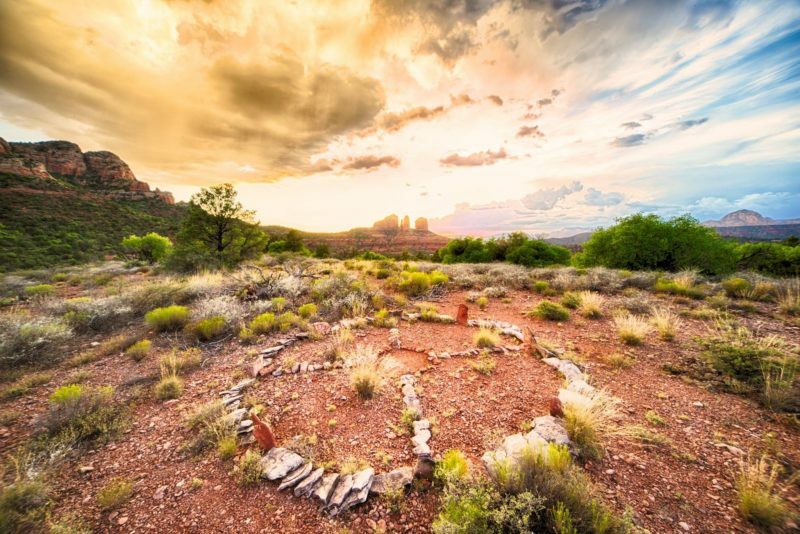 Bio: One Tribe Tours offers exquisite tours and comprehensive personal growth and development programs in Sedona and around south west that are designed to help people get on a path to their wellbeing, to feel happy and whole again. 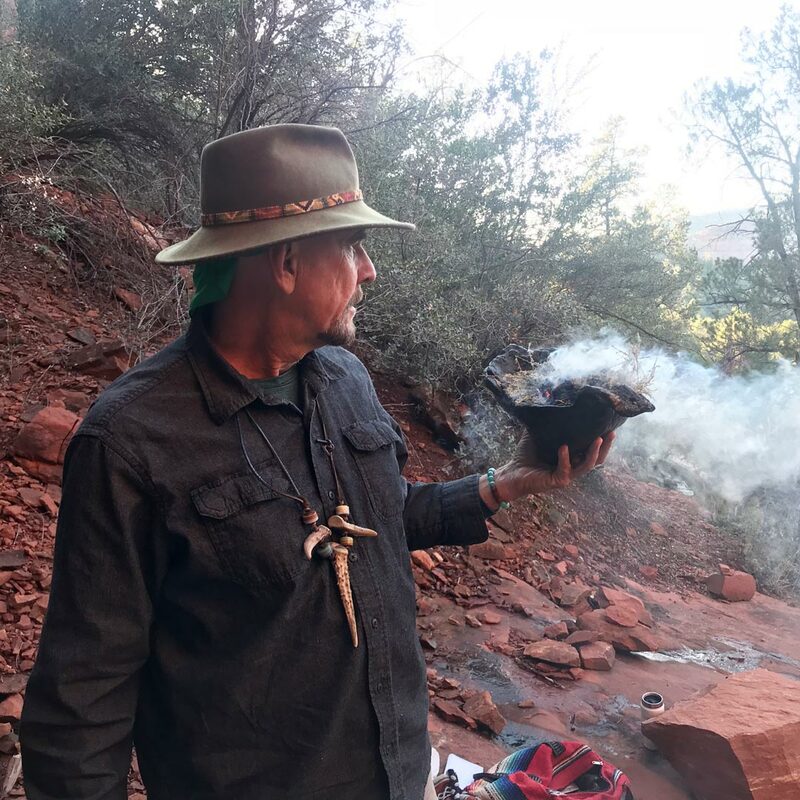 Sedona is a wonderful place to connect with the Earth energy by experiencing its power spots, as well as appreciate its stunning beauty hiking surrounded with this magical landscape. Our planet Earth is really alive and it gives life to everything on it including our physical bodies, our food, the air we breathe, the water we drink – so many things to be grateful for. Bio: Emily began her yoga journey finding it as another form of “exercise,” but after a short time of this new-found practice she began to experience the many other affects that yoga has on the mind, body and soul. In 2013 Emily received her 200RYT and was eager to spread the love! She’s taught at various studios and outdoor locations such as Sunset Cliffs in San Diego, CA and Lakefront parks in Madison, WI. She believes strongly in the healing power of nature and her favorite place to teach is outside among the elements. 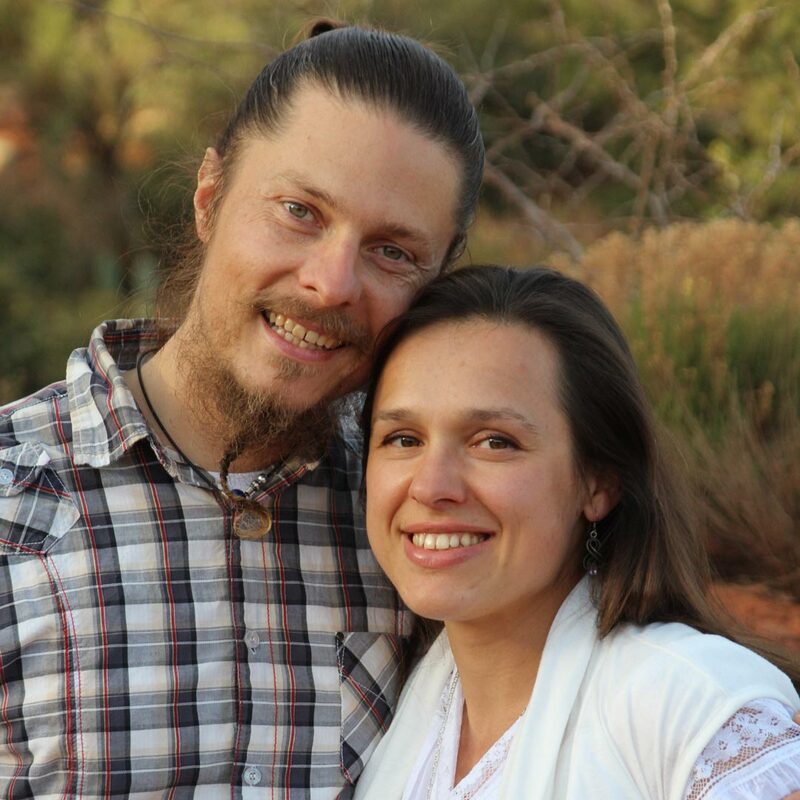 She is excited to be teaching locally in Arizona and recently opened Ananda Retreat, a Wellness Retreat/Wedding Venue here with her husband. 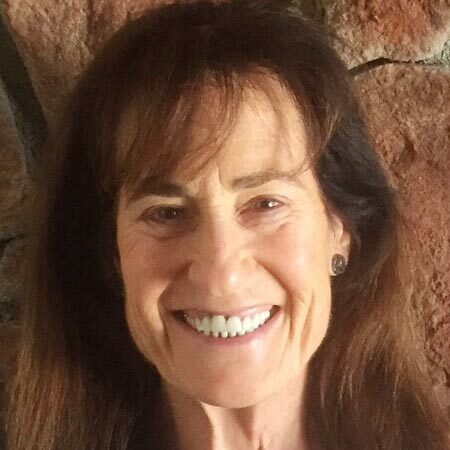 In addition she facilitates Women’s Transformational retreats in Sedona at Sedona Sacred Rocks, a metaphysical B&B and is grateful for the opportunity to connect with her students on a deeper, more intimate level. 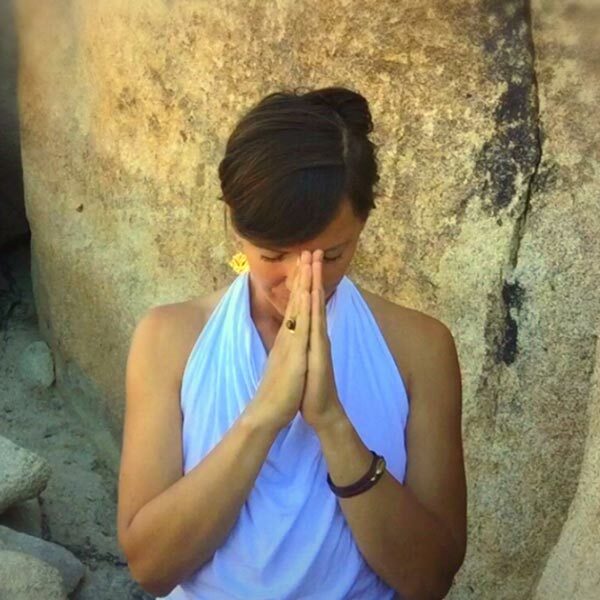 Emily loves to share the many benefits of yoga with her students teaching the physical poses, conscious yogic breathing and spiritual aspects such as loving-kindness meditation, the power of positive thought and manifestation. She gives lots of options and modifications to make the classes accessible to all and almost always her teaching include’s flowing movement linked with breath (vinyasa). Her yoga practices are filled with blissful music as well mindful messages to uplift your day and to carry you through the week feeling lighter, more open, having a more positive outlook on life and feeling really great about yourself!! 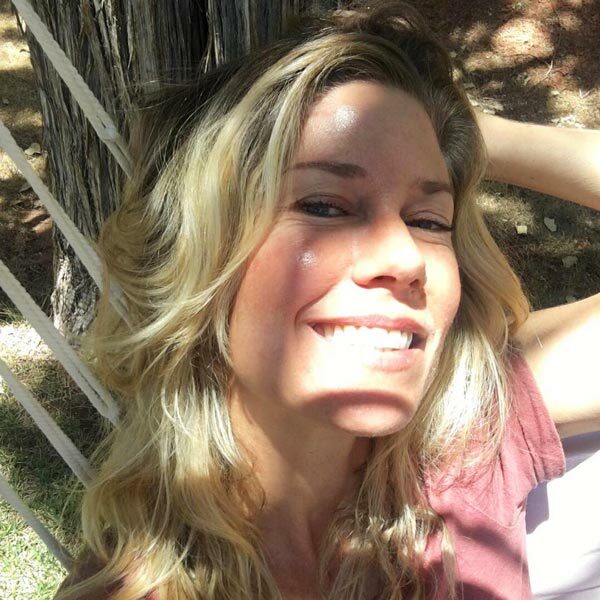 She is looking forward to connecting with all of the amazing yogis at the Sedona Yoga Festival and grateful to be part of this flourishing community! Bio: Practicing and teaching yoga is my time for presence and being open to what shows up. It happens without force or struggle. Gratitude, acceptance, light-heartedness naturally expands to that “no problem state.” This is what I encourage in my students. I’m blessed to have the guidance of amazing teachers and lineages, ranging from Gentle Hatha, Ashtanga, Iyengar, Yin, Restorative, Anusara, Bikram, and AcroYoga over the past 40 plus years. My teaching blends these styles as needed. In addition, I offer private Phoenix Rising Yoga Therapy and Interactive Guided Imagery sessions to connect with trust and inner wisdom. Bio: Kim is a 500 Hr. Yoga Instructor, Energy Worker and Holistic Health Coach helping people empower themselves to heal from within – spiritually, mentally, emotionally, and physically. Kim holds a Bachelor’s degree in Holistic Health and is certified in several modalities in the healing arts. She utilizes current understandings of science and psychology with ancient wisdom and practices of the East such as Traditional Chinese Medicine, Ayurveda, Kundalini, and Yoga. She draws from her background and experience to share tools, guidance, and practices that enhance and improve all areas of life. Her holistic approach incorporates elements of yoga asana, qi gong, pranayama, and guided meditation. Kim works with 5 Element Theory to bring individuals into balance while living in harmony with nature. 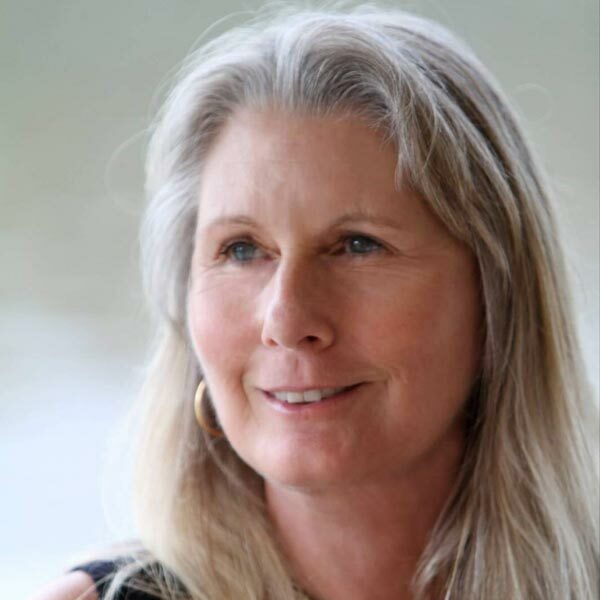 In addition to Kim’s training in the healing arts, she also holds a Bachelor’s in Environmental Studies and has worked as a Naturalist Guide and Environmental Educator for more than 15 years. She is a passionate steward of Sedona and loves sharing her knowledge and the “Spirit of Sedona” with others. Bio: Lori is a licensed physical therapist, best selling author, featured representative on TV as women’s health advocate and owner of Advanced Release Therapy and Pelvis Wellness Therapy specializing in Myofascial Release from a total body/mind/spirit perspective for over 30 years. 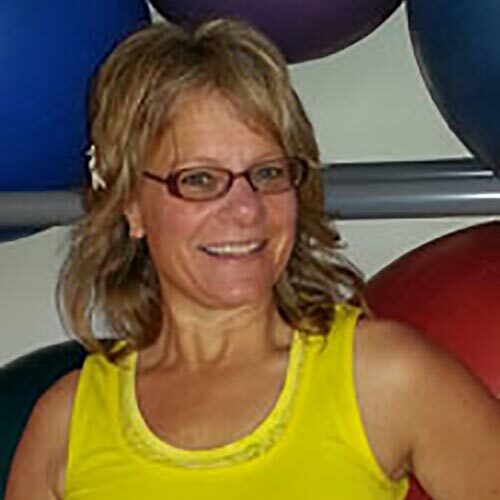 Lori has been practicing yoga for 25 years and developed a combination of MFR and yoga called Fascial Yoga. Lori also founded the Myofascial Mastery Academy providing inspiring seminars & retreats on how to both treat and receive Myofascial Release for all types of pain and movement problems especially for PTSD and pelvic floor related problems. Yoga & MFR are a match made in heaven and go hand in hand for extra powerful healing results. Yoga is giving support to ourself while MFR provides support from others. We need both! People come from all over the world to participate in her Pain Release Retreats. She treats those struggling with pain on many different levels and especially with those who have chronic complex problems that have not found results any where else. 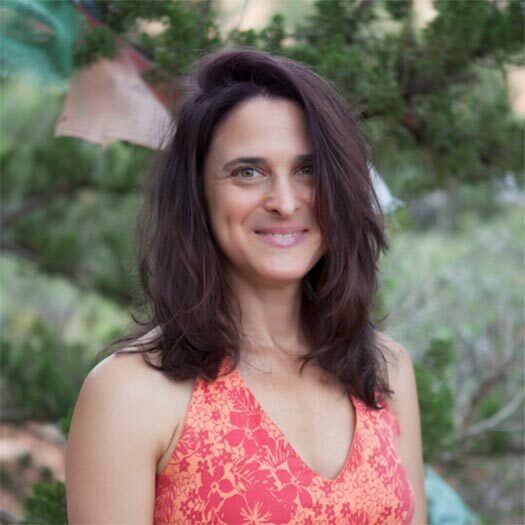 Through her gentle, intuitive approach, Lori has mastered the ability to facilitate letting go of the physical, emotional and energetic restrictions that are no longer needed and nurture the emergence of your potential. Her signature RORE (Release on the Rocks Experience) is a profound way to release the subconscious holding patterns stuck in our bodies via a movement technique called Myofascial Unwinding combined with many other awareness enhancing exercises done out in our gorgeous and powerful red rock vortexes. Bio: Mark Griffon has been providing tours and personal related services since his arrival to sedona in 1993. My company name is Sedona Mystical Tours and permitted with the forest service. Bio: “Joy to the World and Peace on Earth”, she says~ Roxanne is happy to share her fluffy light in bringing joy to the world. “It’s fun to acknowledge that experiences which create uplift & joy are, indeed, generating Peace On EARTh” She happily incorporates this peaceful easy feelin? into her relaxing, expansive classes. Bio: Sharon was introduced to Sedona Oct 1989 and has been a part of her life ever since. She has always been connected an inspired with nature and all living creatures coming from a long line of family psychics and healers. Introduced to yoga in early 1970’s has brought into her classes a wealth of knowledge filled with solid insturctions with a dose of humor. 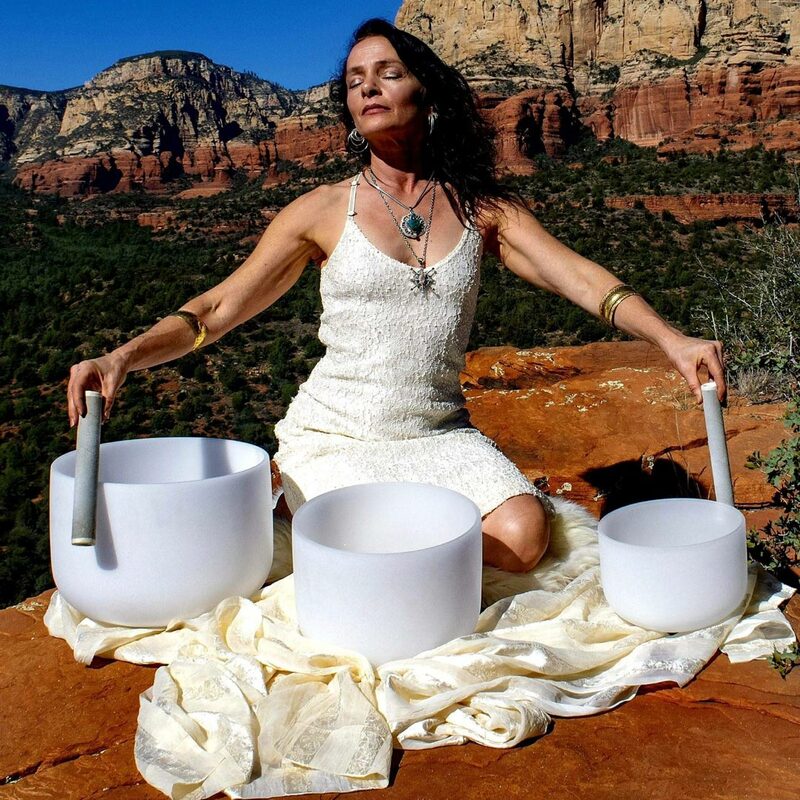 She is co-owner of Back To Earth Sedona offering quided sessions yoga, vortex, hiking, Reiki out on the powerful red rocks of Sedona. Bio: Shari took her first yoga class in college at UC Santa Cruz. And it has been a practice she has enjoyed ever since. Her passion increased in focus in 2014. She received her 200 hour yoga teacher training from Mally Paquette in 2015 and has been teaching ever since. Her passions are the slower flows, restorative and chakra based yoga, always returning to the breath as her goal. When not working at Awakenings Studio you can find her doing yoga hikes in the beautiful red rocks. Bio: Soleil has degrees in World Religious Studies and Asian Studies from UCSB. She has practiced yoga for 15 years and studied Ashtanga in India with Sri K. Pattabhi Jois. She has participated in numerous yoga teacher trainings as well. 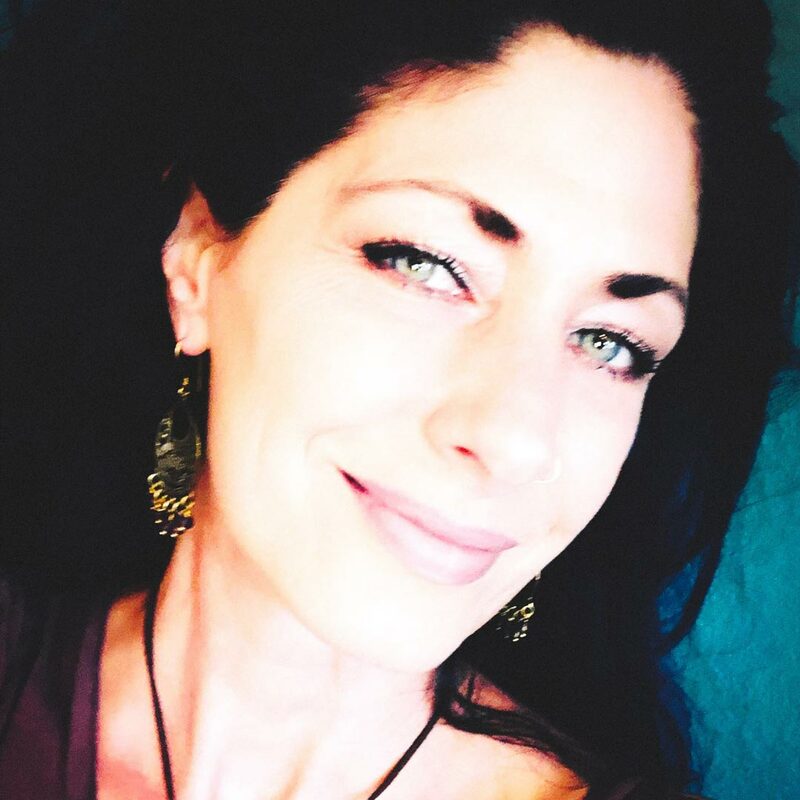 Soleil has been a practitioner in the holistic health field since 2001, practicing energy medicine, essential oils and various types of massage therapy. 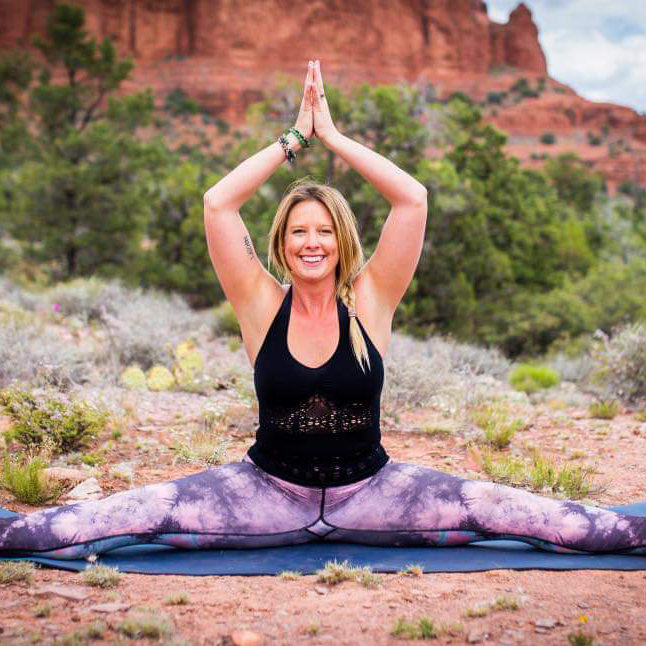 She has been a professional hiking guide in Sedona for 3 years and teaches weekly classes on Forgiveness at Mii Amo Spa. Soleil is writing a book on Forgiveness. 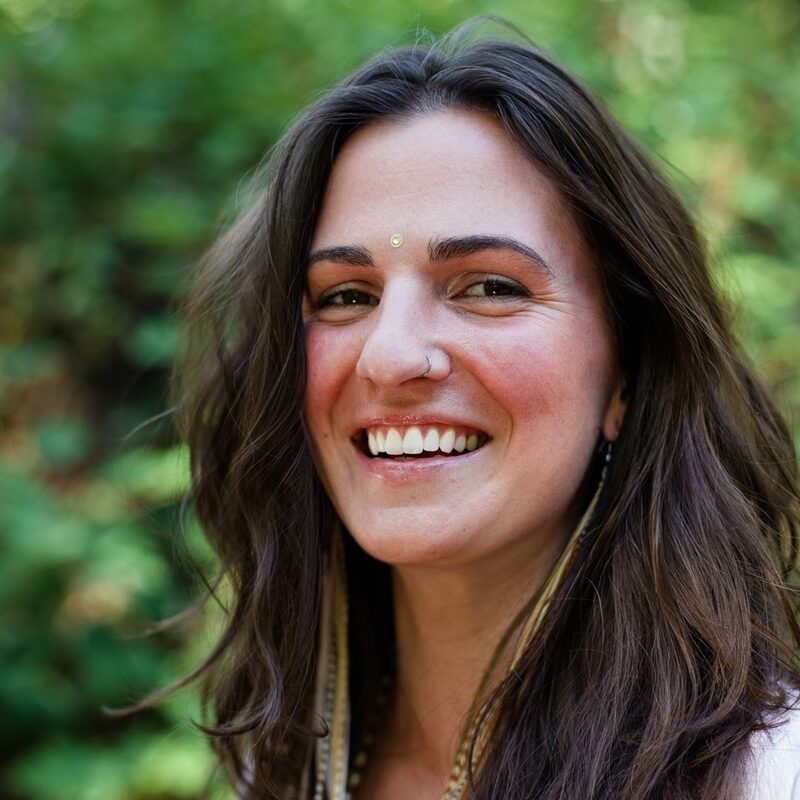 Bio: Taylor Kurz, Kirtan Gopal Kaur (E-RYT 200, RYT-500) has been a student of yoga since 2002 and is currently studying as an Ayurvedic Practioner with an emphasis in Pancha Karma and clinical yoga therapy. Taylor leads sadhana along side of being a coteacher in Seven Centers yoga teacher trainings. As an initiate into the Sivananda linage, she received her first 200 hour Hatha Yoga Teacher certification in Uttarakhand, India, in 2010. Upon returning to the United States, she had the honor of being a karma yogi at Seven Centers, to later study and complete their 200 hour Hatha program. Her studies continued with the center, completing her 500 hour certification, encompassing an Ayurvedic and therapeutic emphasis; this was followed by a 200 hour Kundalini teacher certification. Taylor is an outdoor enthusiast, perpetual student, plant and animal lover, hiking guide, chanter, and artist. Her passions lie in yoga, Auyrveda, plant medicine, Eastern Philosophy and Vedic Science, astrology, and somatics. The foundation of her classes, depending on what style is taught, are either Hatha-based, or Kundalini, as taught by Yogi Bhajan, and Tantric Kundalini, as taught by Swami Satyananda Sataswati. She values sharing from her personal experience to bestow an integral, and Sattvic approach and discipline to practicing and teaching. In pursuit of sharing sacred knowledge and integrating the teachings, we can use this spark to illumine the brilliance of bringing balance to the physical and esoteric bodies. There is a cyclical interplay of working with the body to gain control of the mind and prana, to experience the unchanging truth that is within and without each of us eternally. She is honored to be both a vessel for the teachings, and a student of her students. Bio: Meet the yoga shaman! Yolanda has created an expanded joyful container for students to LIGHT UP from their innermost core of the heart! Learn how to play again to find your divine flow of life by connecting to the Infinite within you, the earth, cosmos, plant and animal kingdoms. Healing is always an inside job, Yolanda went through her own healing journey living in Los Angeles for 13 years. She used meditation, prayer, mantra & yoga to transform her body from a carpal tunnel set back as an artist. She tunes into the energy of the class like a medical intuitive giving everyone EXACTLY the tune up their body needs in the moment. 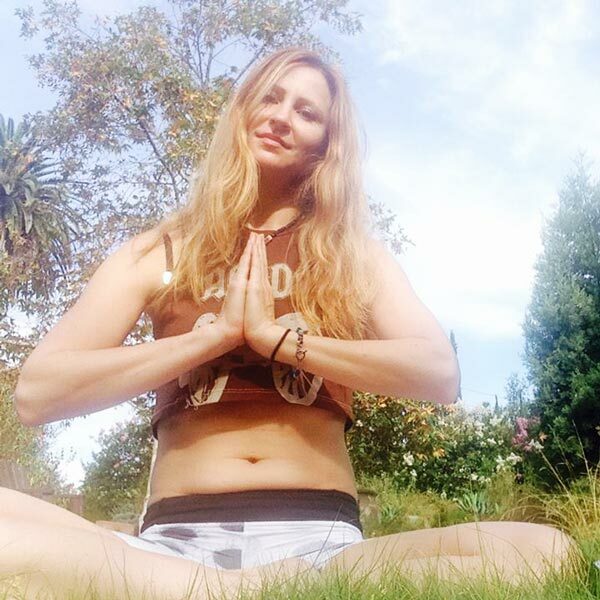 Teaching that investing in self love & care by establishing your own yoga practice customized for YOU… breathing/centering techniques, & in-joying a high vibrational diet creates a miracle-magical life. Yolanda holds a powerful self reflective portal open so you can discover the gateway through your own heart for restorative balance & sacred union within.